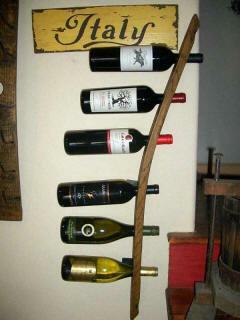 This easy to mount six bottle wine rack is a perfect storage of wines for any entertainment area. Product available in golden oak and black oak. Available in left or right mount.